Zodiac Heating & Air Conditioning, Inc. is your full-service heating and air conditioning company, serving Encino homes and businesses since 1984. We can help you get the best heating and air conditioning system for your needs and budget; maximize the life, performance and energy efficiency of an existing system; or quickly resolve an issue with any brand of furnace or air conditioner. Our dedicated team consists of factory trained, NATE-certified HVAC service and installation technicians, customer service/sales representatives with more than 20 years of experience each, and friendly, knowledgeable front office staff. We keep our prices fair and affordable, and stand behind our workmanship with written guarantees. We offer expert AC and furnace repairs in and near Encino. Routine HVAC service and installation appointments are typically scheduled Monday through Friday, from 7:30am to 4:30pm. Zodiac Heating & Air Conditioning is a family-owned and -operated, locally based HVAC company. The owners are heavily involved in the day-to-day operations and make it their priority to keep the quality of our services exceptionally high. From the front office staff to the technicians out in the field, it is our goal to make our customers' experience a positive one. Nearly everyone on our team has been with us for several years or more. They are professional, well trained, knowledgeable, friendly, and reliable. You can expect to receive honest recommendations, upfront quotes, expert workmanship, and superior customer service. We stand behind our workmanship with some of the industry's best parts and labor warranties and send out a customer satisfaction survey following every job to ensure that we have met every expectation. If there's ever a problem, we want to know about it so we can take care of it immediately. Because of Zodiac Heating & Air Conditioning, Inc.'s unwavering commitment to customer satisfaction, we have been in business for over 30 years. Additionally, we've earned our title as a Carrier Factory Authorized Dealer. Carrier only gives this title to licensed HVAC companies who have demonstrated a commitment to excellence in everything they do, from operations to customer satisfaction. Moreover, we have won Carrier's prestigious President's Award three times. Because the President's Award is only given to a limited number of Carrier Factory Authorized Dealers each year who far exceeded Carrier's high expectations, it is considered by many to be one of the most reliable indicators of the country's best heating and air conditioning companies. Award-Winning HVAC Service from Zodiac Heating & Air Conditioning! If you are looking to add a centralized heating and air conditioning system in your Encino home or commercial building, replace an old furnace or air conditioner, or install a ductless mini-split system to a new room addition, give Zodiac Heating & Air Conditioning, Inc. a call today. We are qualified to help you find the best HVAC solution for your needs and budget. Our customer service reps have more than 20 years of experience each and are Carrier factory trained. They have helped thousands of home and business owners throughout the San Fernando Valley get optimal indoor comfort at an affordable price. We sell and install all major brands, including Carrier, Trane, Goodman, Amana, and Day & Night, which helps ensure that we find the best equipment for each customer's unique set of needs and preferences. 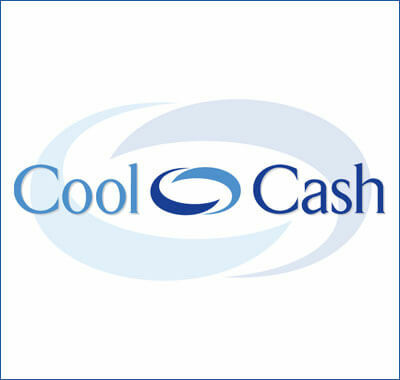 Since we are a Carrier Factory Authorized Dealer, we not only have access to Carrier's complete line of air conditioners, furnaces, heat pumps, mini-splits, and packaged systems, but we also stand behind our Carrier installations with a 100% customer satisfaction guarantee for one year and offer a 10-year parts and labor warranty. If you want to learn more, call and schedule a free on-site consultation and estimate. During our consultation, we'll not only review your HVAC equipment options but also your financing options, available rebates, and potential monthly savings if you choose a high-efficiency model. Zodiac Heating & Air Conditioning, Inc. provides the highest quality HVAC installation service in Encino. Our installers are all certified by North American Technician Excellence (NATE), which is the HVAC industry's most trusted certification agency, receive ongoing training from Carrier, and have been with us for at least 7 years each. They have the experience to ensure that your heating and/or air conditioning unit is properly sized and installed for your home or business, equally distributing conditioned air to all your rooms, correctly calibrated, and operating according to the manufacturer's specifications. They can also install or repair ductwork, so that it sufficiently supports your new equipment, and show you how to use and program your new thermostat for maximum comfort and energy efficiency. We are so confident that the job will be done correctly and according to the highest of standards that we stand behind our workmanship with a 100% customer satisfaction guarantee for 12 months. Additionally, we supplement Carrier's 10-year parts warranty with our own 10-year labor warranty, which means worry-free heating and cooling for a decade! Call us today for a free consultation and estimate for your Encino furnace or air conditioner installation needs. Call Zodiac Heating & Air Conditioning, Inc. now if your heater or air conditioner has stopped working. If your system is still working, but is making strange noises, running hot, leaking, or creating other issues, give us a call for routine heater/AC service. Our diagnostic visits are $79 to thoroughly check a heating or air conditioning unit. Once we determine the cause of the issue, we can provide an upfront price estimate. Our estimates include parts and labor. We charge by the job (not by the hour), and we always stand behind our quote. If the work is approved, then our technician will begin working on your repairs immediately. Our service technicians are NATE certified, Carrier factory trained, and highly experienced. They'll use the industry's best practices and adhere to the manufacturer's recommendations for service and repair. To allow them to complete most jobs on the first visit, we keep their trucks well stocked with the latest diagnostic tools, the leading repair tools, and a large variety of the most commonly needed parts and equipment. We repair and service all major HVAC brands and back our repairs with a 90-day written warranty on parts and labor. Zodiac Heating & Air Conditioning, Inc. offers the most comprehensive furnace and air conditioner tune-ups in Encino. These tune-ups include a thorough check of the system's components and electronics, filter cleaning/replacement, tightening of connections, coolant replacement (for air conditioning units), cleaning of the condenser coils (for air conditioning units), pilot and gas pressure evaluation (furnaces only), lubrication of moving parts, recalibration of the equipment for maximum performance and energy efficiency, and identification of any repairs that could prevent an unexpected or more costly breakdown in the future. Our HVAC tune-ups maximize the benefits of preventative maintenance, which include longer life expectancy, improved energy efficiency, greater reliability, and better heating/cooling performance of your equipment. 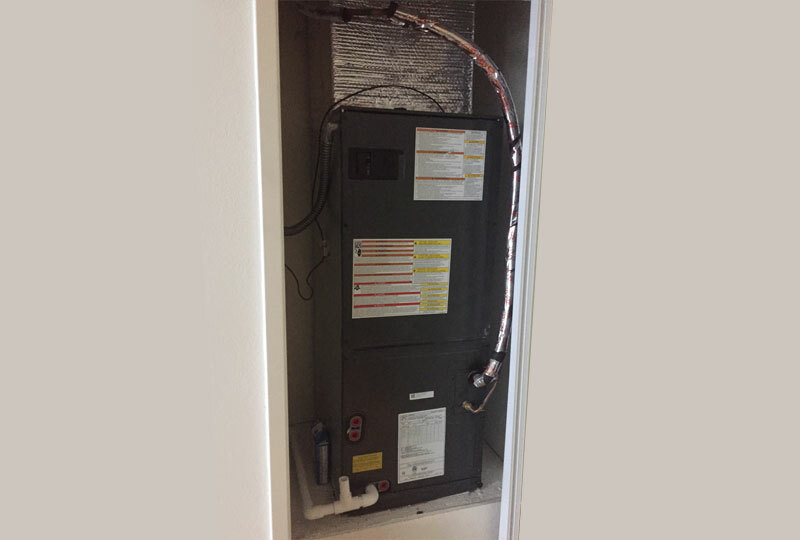 Every Encino AC/furnace tune-up is performed by a NATE-certified service technician who is thoroughly familiar with all major HVAC makes and models. Call today to schedule your tune-up or to inquire about our HVAC Maintenance Agreement program. Maintenance members get two tune-ups a year, priority scheduling, and a 15% discount on repairs. At Zodiac Heating & Air Conditioning, Inc., we never take a one-size-fits-all approach to our HVAC services. 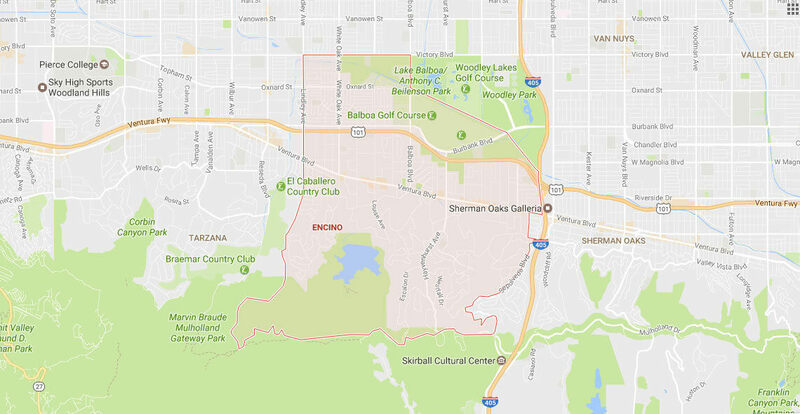 We give each of our Encino clients truly personalized service. We ask our customers all the right questions to discover their unique set of goals, preferences, and circumstances, and then design an innovative and comprehensive solution that's tailored to their specific needs and budget. This individualized approach is particularly beneficial when you want to find the right balance of performance, energy efficiency, and cost savings with a new system or want to renovate or upgrade your home by adding a smart thermostat, zones, an air purification system, or a ductless mini-system. With our highly trained and experienced, NATE-certified technicians, you can be confident that you are going to get the best recommendations and have the information you need to make a well-informed decision. Call today to learn more or to schedule a consultation. We specialize in heating and air conditioning upgrades, renovations, and new installations; whole-home energy efficiency audits; ductwork sealing, cleaning, repair, and installation; air filtration solutions; ductless mini-split installation; and more.